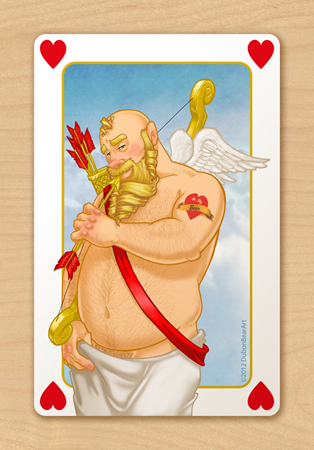 Postcards and Greeting Cards available HERE. 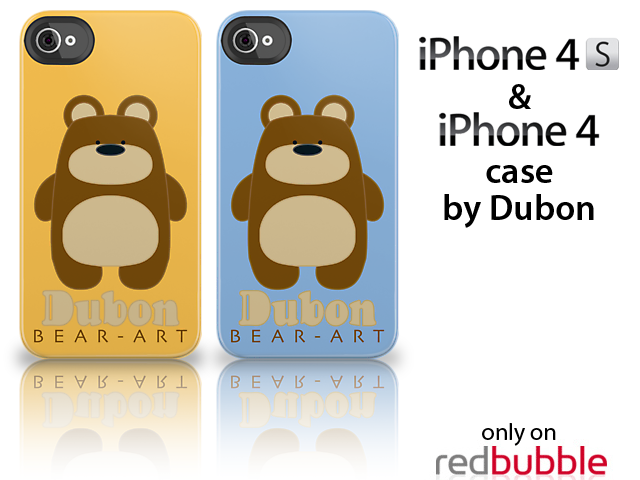 NEW iPhone cases by Dubon on my RedBubble Shop, available in two colours: Blue and Yellow. New illustration! Prints available on my RedBubble Shop as canvas-print and poster. 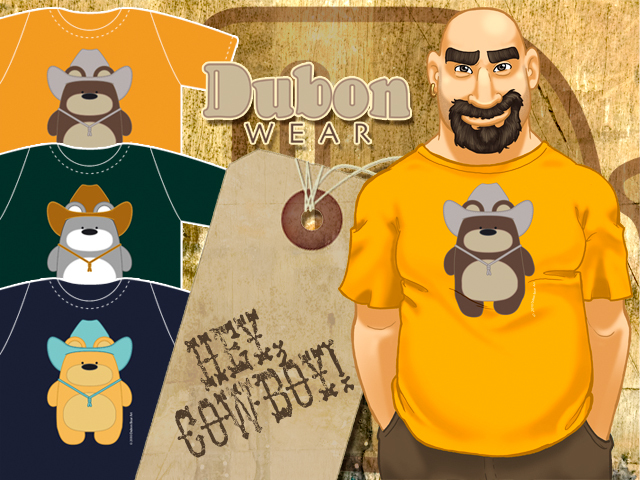 Hey Cowboy! New Ts available on my RedBubble Shop!